If you think that all scrambled eggs taste the same, then I’m afraid you are sorely mistaken! There is such a thing as the ‘perfect’ scrambled egg, and when you taste the difference, you will certainly know it! Once you make them the best way, you won’t ever want to go back. Whether you like your scrambled eggs on toast, or just on their own, straight from the bowl, here is how to make the best scrambled eggs! What makes the best scrambled eggs? Sometimes you get scrambled eggs that are a little mushy, or a bit rubbery and they are just not as tasty as you would hope. The perfect eggs should be soft but entirely cooked through, which can be a balance that is little tricky to accomplish if you don’t know the right technique. They should be delicious and buttery, creamy but not too solid – for a dish that doesn’t take long to make and isn’t overly complicated; there is certainly a lot that can go wrong! So what is the best way to scramble eggs? 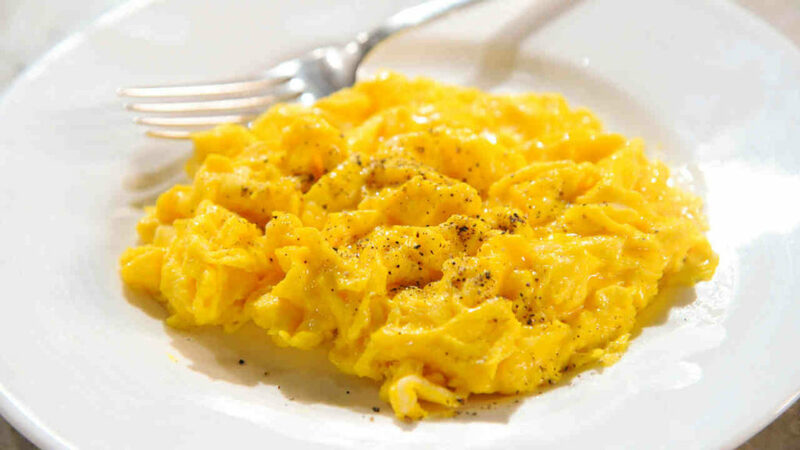 There are a lot of different tips and tricks out there that claim to give you the perfect scrambled eggs. Here is an easy recipe and technique that we’ve found works every time and doesn’t require any specialized equipment. 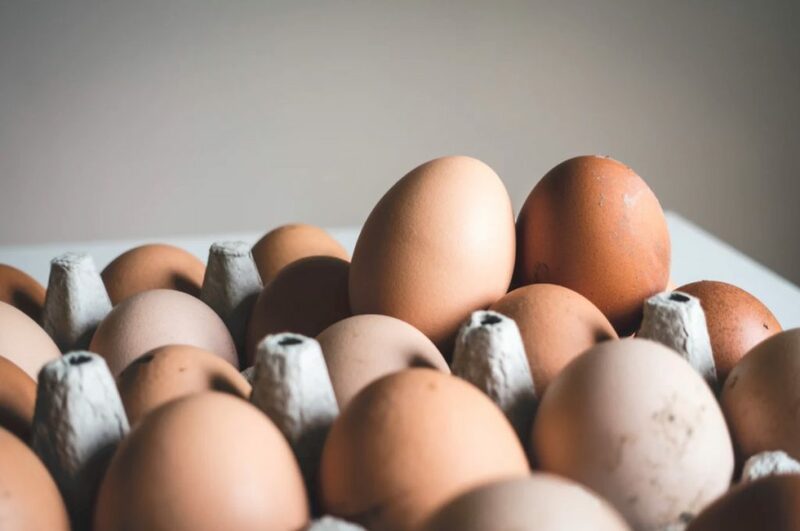 What you will need: (serves two) – four fresh, free-range eggs (it’s essential that the eggs are really fresh. Invest in the eggs as they are the main bulk of the disk! ), a pinch of sea salt and black pepper, and a knob of good quality butter. You will also need a bowl, a fork, a small pan and a wooden spoon or spatula. If you want to make your eggs a little fancier, you can add chopped chives, basil or red chili to the mixture to give it even more flavor. We also like to serve ours with smoked salmon and hollandaise sauce for a quick and easy brunch that is absolutely delicious!